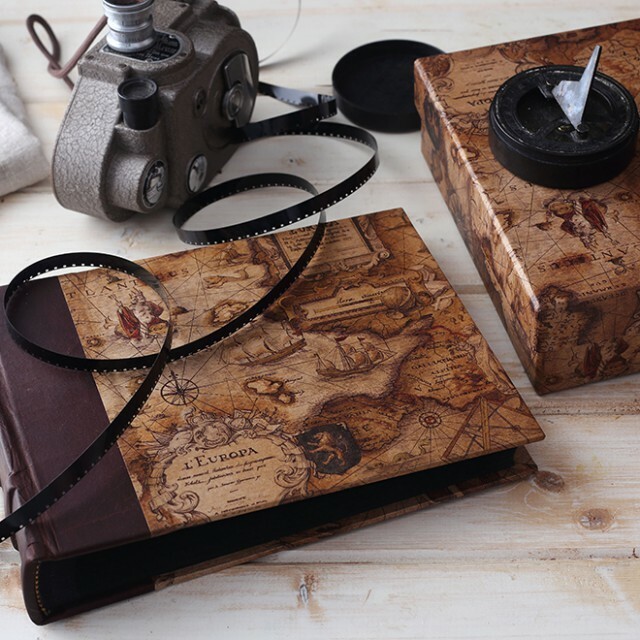 Besides recording your thoughts we also thought of your photographs, so we created the Bomo Art photo album. 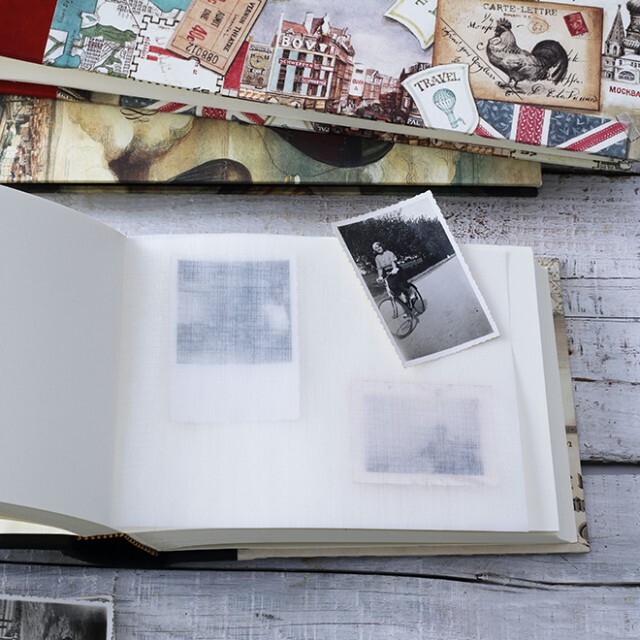 Treasure your photographs of friends and family, handed down from generation to generation without getting them ruined, on the cream or black pages of the 60 or 100 pages Bomo photo albums. 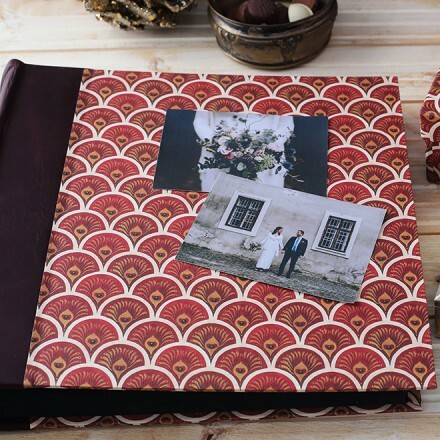 They are available in four different sizes, so you will find the perfect medium for all your photographs. 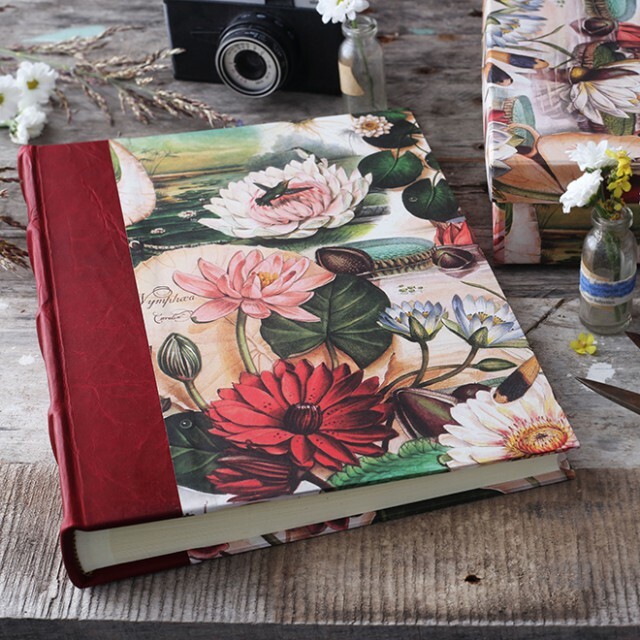 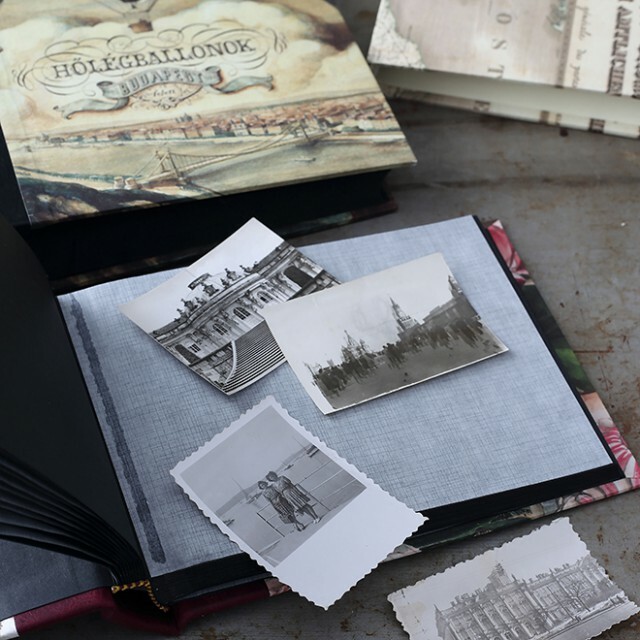 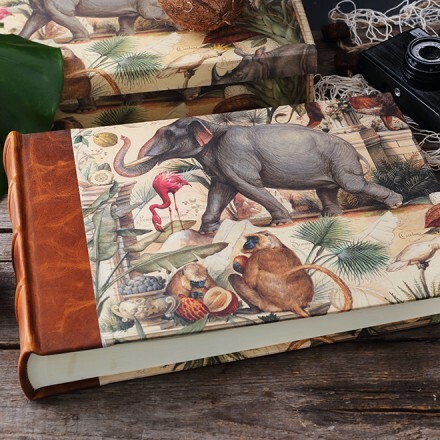 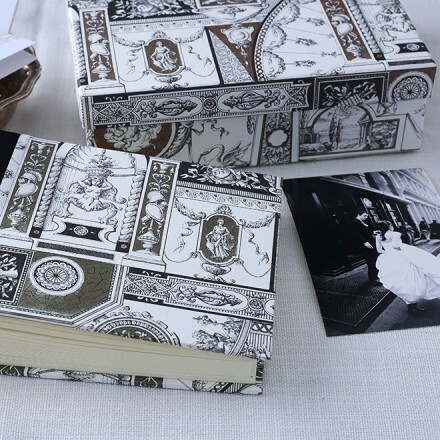 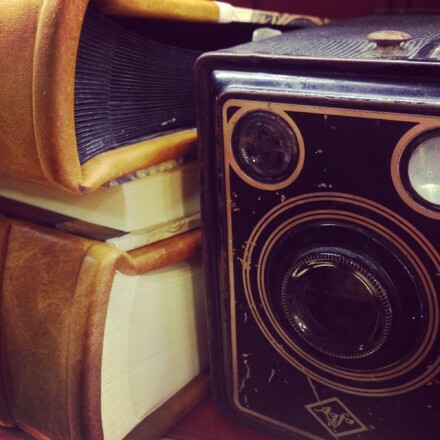 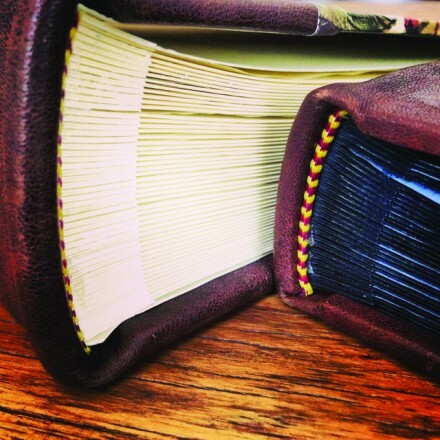 The old-fashioned design of the Bomo photo albums are perfect for a night of nostalgia. 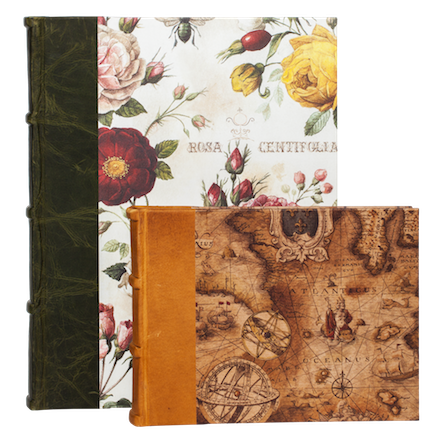 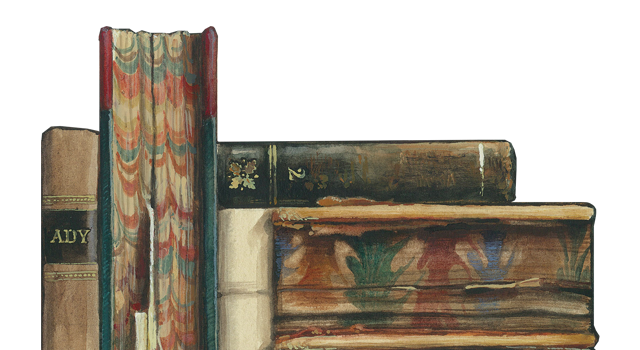 These albums and photo collections on the inner cardboard pages immortalize the most beautiful moments of our life can be nice ornaments in people's homes. 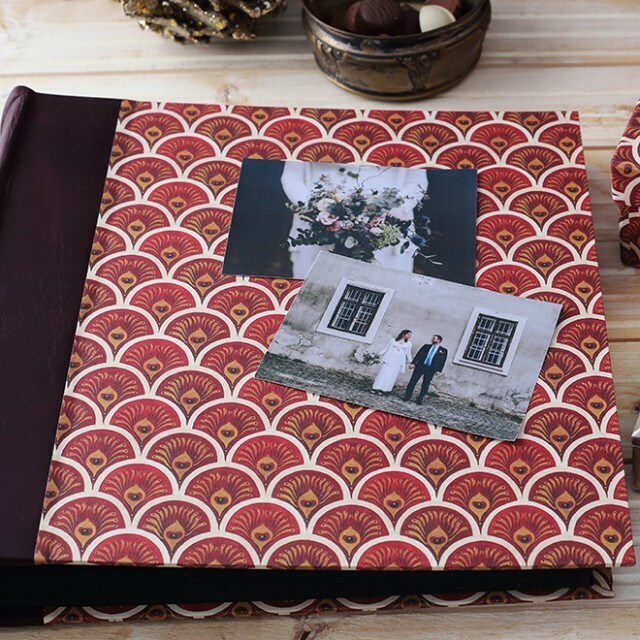 The albums is 30 and 50 sheets, and you can use with photo corners, photospry, double sticker.